Timothy C. Beardsley, CPA was established as a full service Petoskey CPA firm to serve the tax, accounting and consulting needs of individuals and small businesses in Northern Michigan. We specialize in providing outstanding service to our clients, and to work with you to meet the legal and reporting requirements necessary to successfully run a business. Recognizing that each client has unique goals, we tailor our services to meet your specific needs. We fully understand the challenges of running a small business in Northern Michigan and work to help local business owners keep their financial houses in order, save money, avoid mistakes, and free up more time to focus on managing their businesses. Tim has earned a bachelor's degree in business administration as well as a master's degree in accountancy. 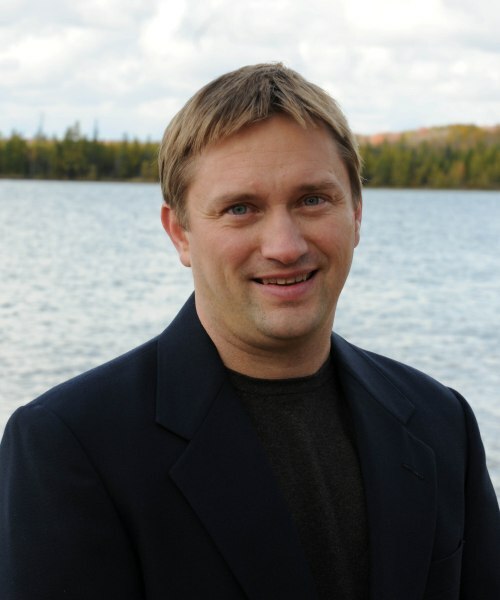 He has worked in accounting and management in Northern Michigan in the hospitality industry and public accounting for more than 20 years. He looks forward to assisting your company with the accounting and tax issues that will help make your company more successful.